If you’ve probably read my last week article on what are the Akashic records then you’ve probably anticipated today’s article. What is it that so many people are talking about in the metaphysical consciousness and spiritual circles when it comes to the Akashic records? 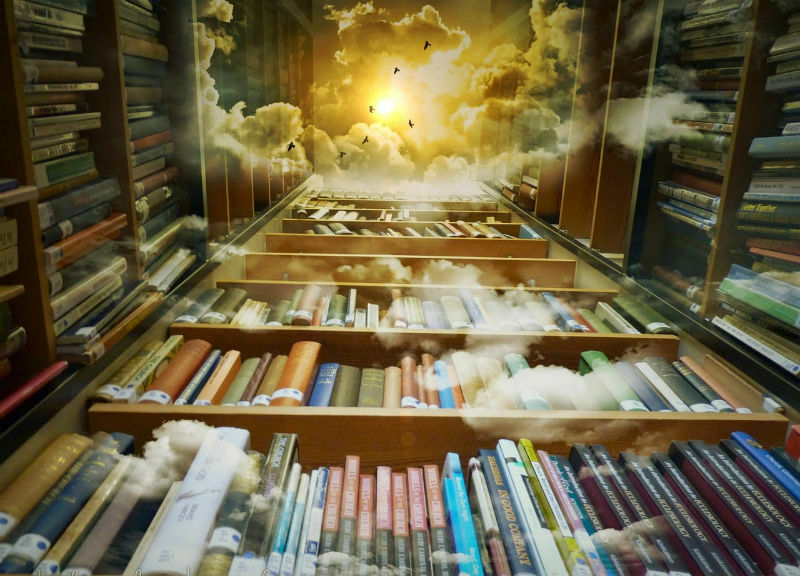 To put it simply, the Akashic records present a universal library from everything that exists throughout causality, from everything that we understand as a person, a place, an event or a thing, everything that represents that consortium of energy. Through thought is the basis of the Akashic records. We are all able to tap into the akashic records, we all have the ability to be able to channel or move into these different extensions of thought. 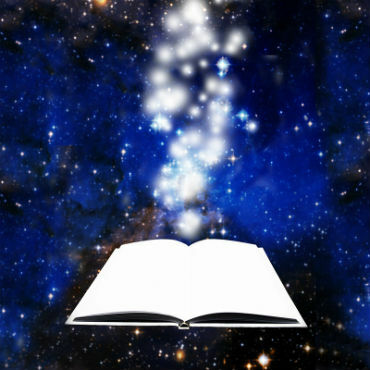 Accessing the Akashic records begins with imagination. Being open to new information can help trigger us to remember that we aren’t just this physical body. We are spiritual beings having a human experience. It can remind us who we are by activating our DNA. What helped me do it is meditation. Being conscious when we are breathing, making sure every breath is coming deep from the base of our spines and taking time just to slow down to really go within, to really hear ourselves. Tapping into the Akashic records always shows us our true authenticity. It shows us who we are now and where we need to go. It helps us live our highest purpose. We’re able to perceive through the illusions we’ve created with our ego and realize that raising our frequency helps us stay connected to this pool of information called Akashic records. Music another great tool helps us remember who we are and open our Akashic records. Because the universe is made up of vibration and music is eternal. Those same notes have always been here because they are part of the universal language. So, listening to the right kind of sound frequencies helps awaken your real self. What helped me along my journey is incorporating more natural foods into my diet and now it’s a lifestyle. Food carries information and the more organic it is, raw and fresh the greater chances you have to access naturally the information from the Akashic records. Artificial food, on the other hand, hinders our thrive. Picking food that comes directly from nature is an investment in you spiritual growth. The most important thing is to put your heart into it. The intention is the linking part between you and the Akasha. Concentrate while pronouncing, whether in your mind or with words, focus on every word so that your consciousness is aligned to the vibration, hertz of the dimension of the Akashic records. Mother-Father God, Angels of Light, Ascended Masters, Lords of the Akashic Records. I urge you at this moment, to create a sacred space in which only the highest Love, Truth, Knowledge, Wisdom and Joy can exist – now and forever. With Love and Gratitude in my heart, I intend to contact the energy flow of my personal Akashic records and with the help of the Lords of the Records, the Teachers and Angels to receive any information that is for my highest good. Of course, in the beginning it’s good to have it written down next to you so you can look up if you get distracted, but over time you will get used and will not feel a need to read it. The most important thing is to put your whole intention to set up and connected yourself with the field of the Akashic records. 3. Creating a Sacred Space for entering the Akashic records. The creation of the so-called “Sacred Space” is a vital part in our contact with the field of the Akashic records. 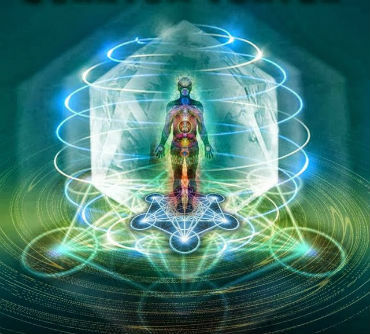 From our ability to create and maintain it during the contact depends on whether we will receive information from the beings inhabiting Akasha, or those in closer to Earth dimensions (astral and other). 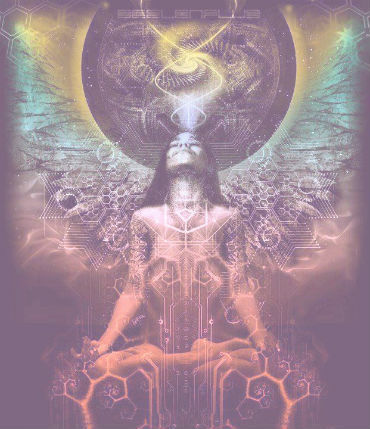 The creation of this Sacred Space begins with the intention, with the very building of the field and expressing and declaring the desire for connection with Akasha. Creating a Sacred Space is a sure way to achieve success. Step 1 -> The intention – summon Mother-Father God, Angels and archangels, the Keepers of the Akashic records and all other beings of pure light, to help us create this space. Quite often they come in a circle around us and help build this space. Step 2 -> Building the field – affirm manifestations which may exist in this field – pure Love, Wisdom, Light, Joy and all these wonderful manifestations of divine energy. Stating this, we’re building a field in which nothing else than these manifestations can exist, in other words, enter in the field. Step 3 -> Expressing and affirming our intent for connection with the field of the Akashic records and to receive the information we seek. After we build the field and intend the connection with the field of the Akashic records, enjoy the wonderful experiences. When we’re in contact with this energy, sensations are of light energy, a burst of energy and strength, recharging and relaxation. Even from the energy itself we can feel relaxed and sleepy. This is perfectly okay – the energy there is fine, light and vital. Of course, all this has to be done without fear and to leave ourselves enjoy the experiences. If we feel that something in the contact bothers us – heavy energy, negative emotions or other discomforts – we can break the connection at any time and repeat the process of building a Sacred Space and connecting us with Akasha.